Independence Day – 2013 – Joel Dowling Photography. 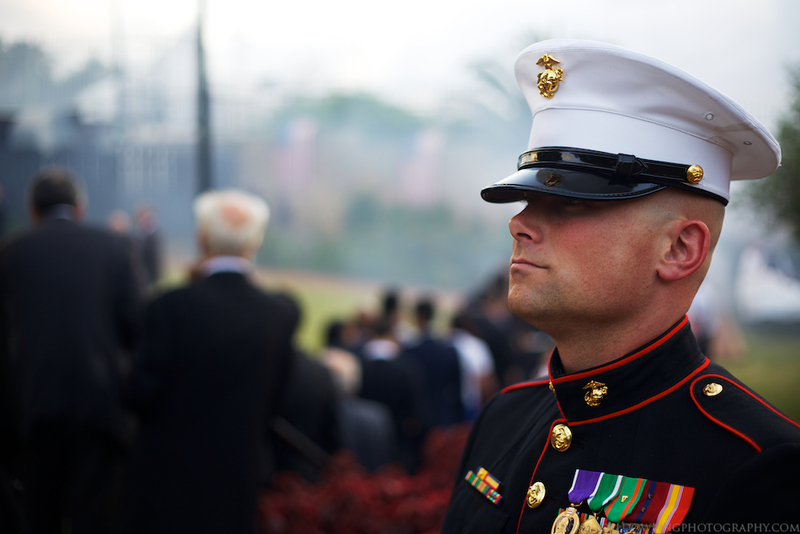 Gunnery Sergeant J. Taylor watches over the USMC Rabat detachment prior to color guard and the singing of the National Anthem. Rabat, Morocco. Classy picture , very traditional , appropriate and moving. Very nice. Happy 4th Of July Independence Day !! Happy 4th of July to you and everyone back there. Watch out for contraband fireworks and the like!